Without any further ado, please welcome, HENAVE. 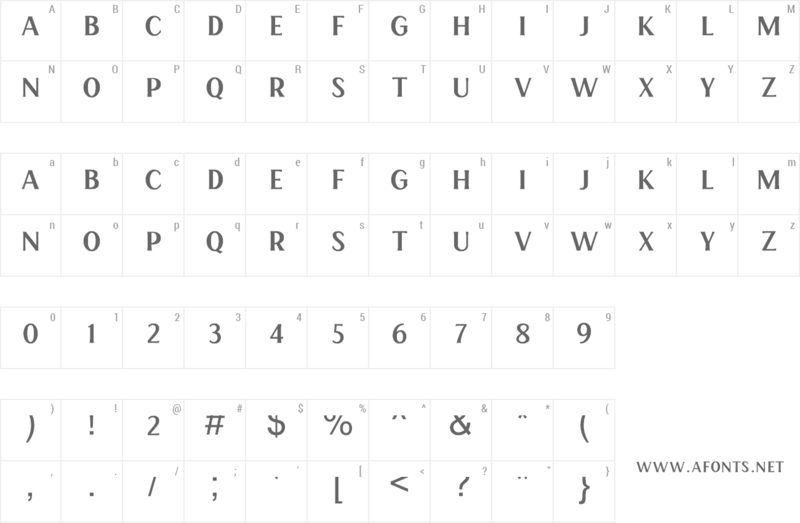 A family of serif typeface with unusual approach. With the purpose to bring the legacy vibes into the new wave. 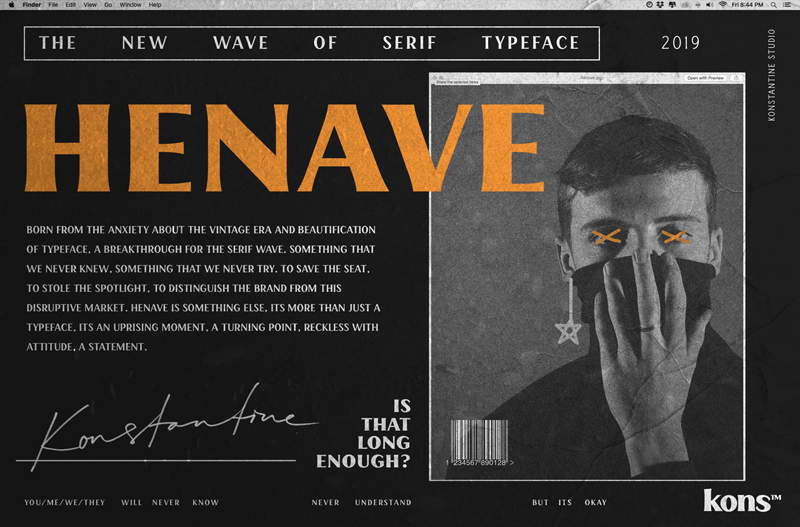 This typeface will be a great armour for your loud poster, social media content, album artwork, 90's vibes design, solid branding, and more.